Curlew Cottage Self-cateringThis traditional cottage is just a few hundred yards level walk from the centre of Grasmere. Recently modernised and updated it retains its 19thC character. 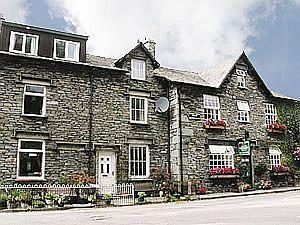 This traditional cottage is just a few hundred yards level walk from the centre of Grasmere. Recently modernised and updated it retains its 19thC character. Leisure club at Wordsworth Hotel, Grasmere. Children welcome from any age.